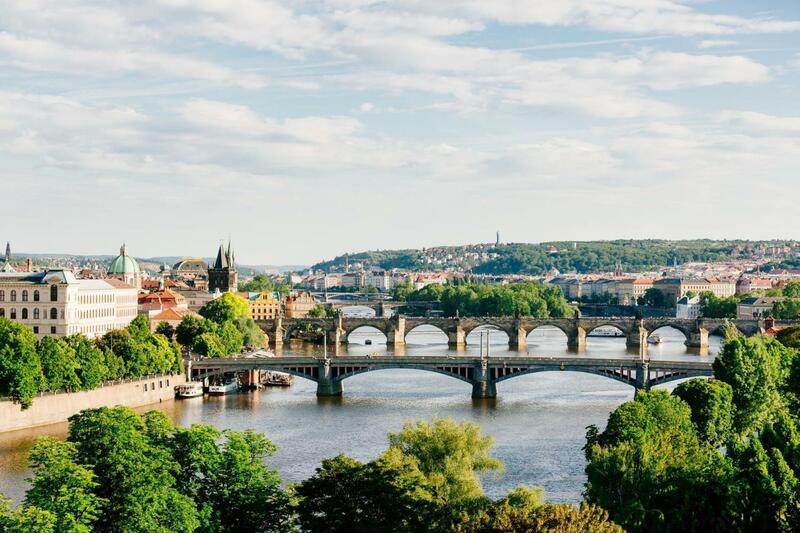 Do not forget to carry a passport with you! 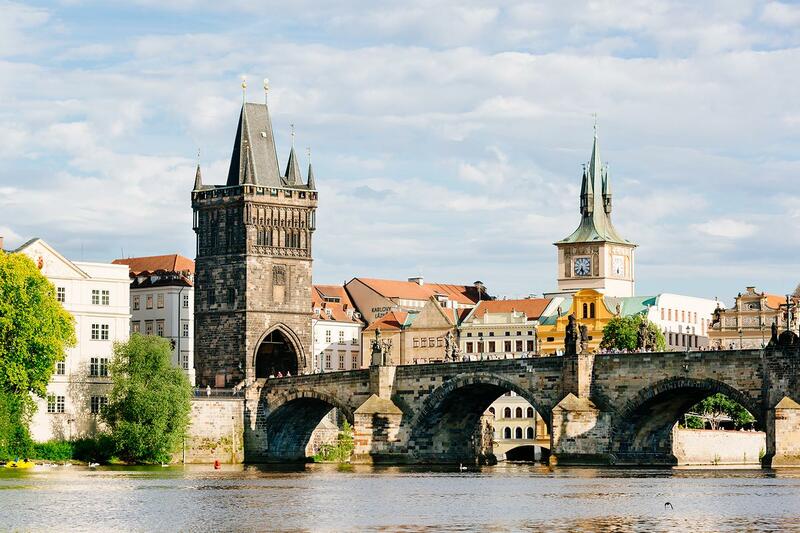 Our comfortable coach takes you from Vienna to the Czech boarder where we have a short coffee break. 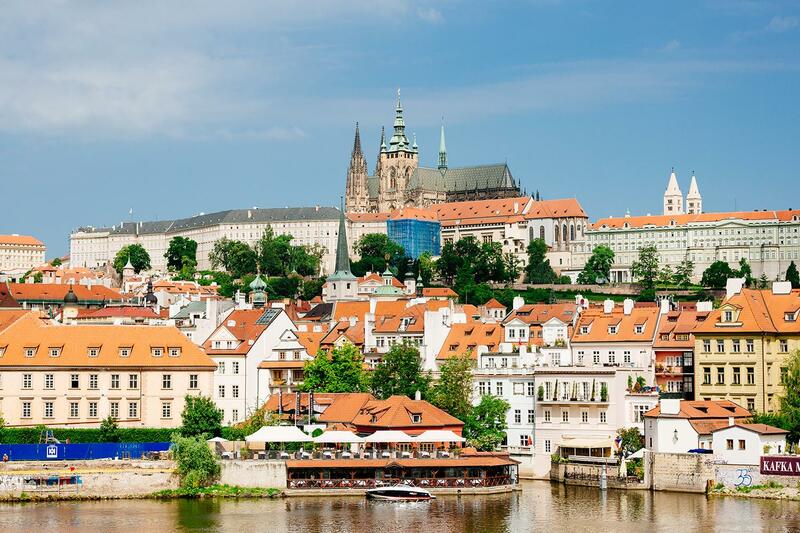 Afterwards we travel through the picturesque landscape of Moravia to Prague, where we arrive at lunchtime. 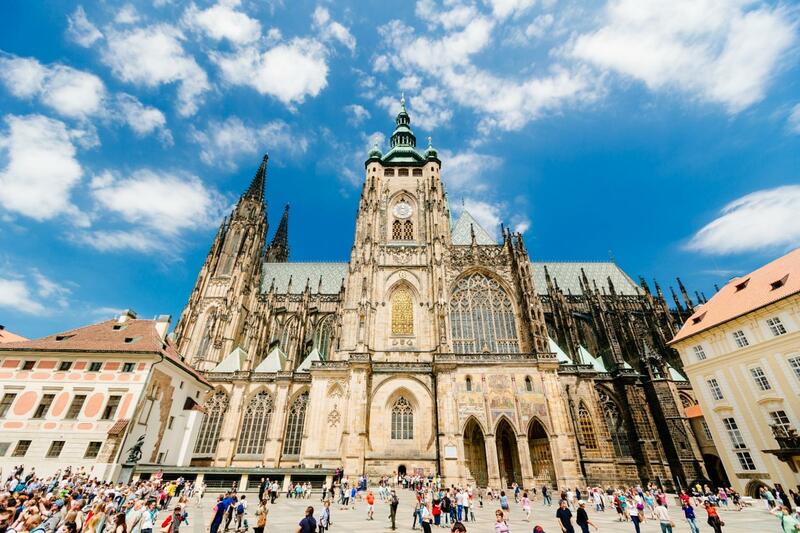 Then we take you by bus to the hill on which the castle of Prague is situated. 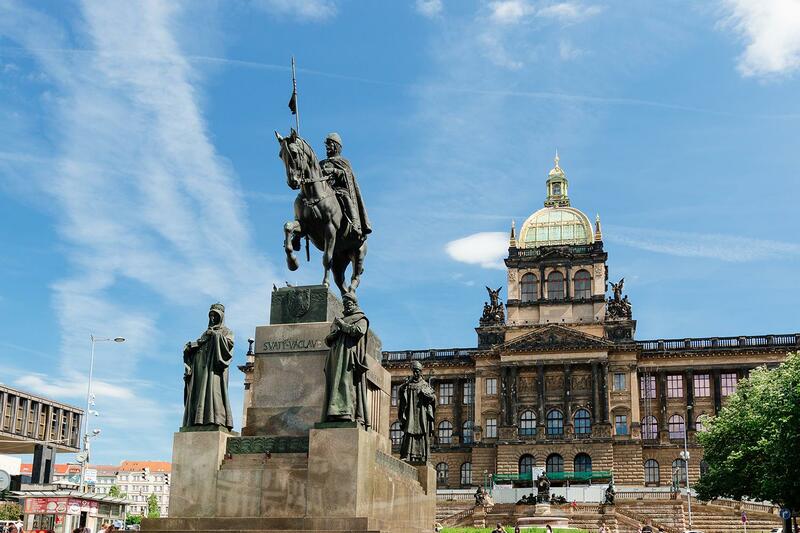 The guided city walk starts at the riding school of the former imperial castle. This impressive complex was built at the beginning of the 9th century and since then it has been constantly extended. 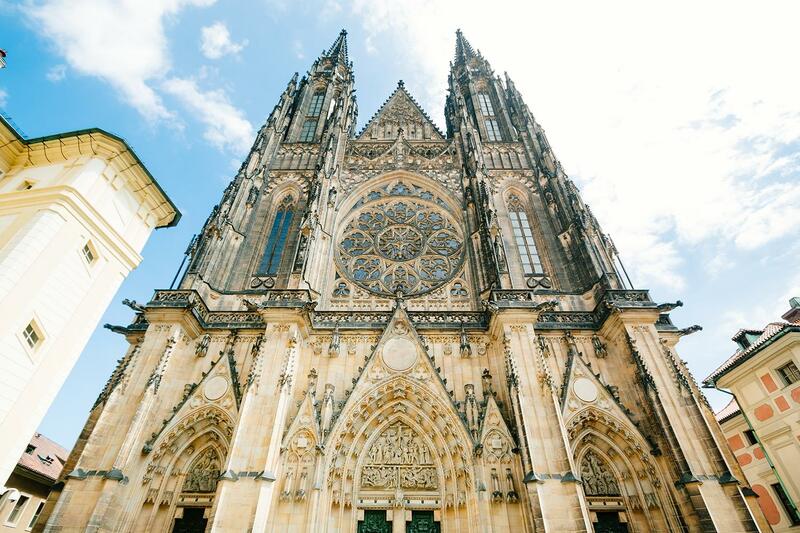 We go by foot to the Gothic cathedral of St. Vitus, which took almost 600 years to build. 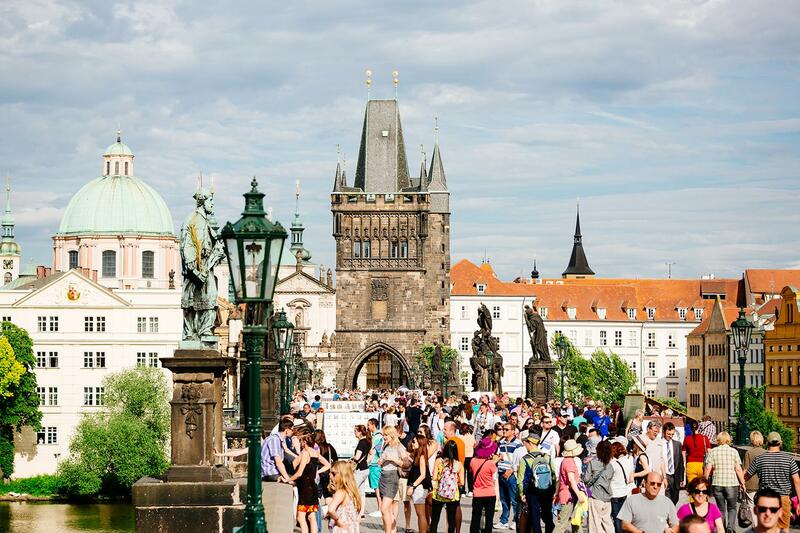 Then we cross over the Vtlava river at the famous Charles Bridge. 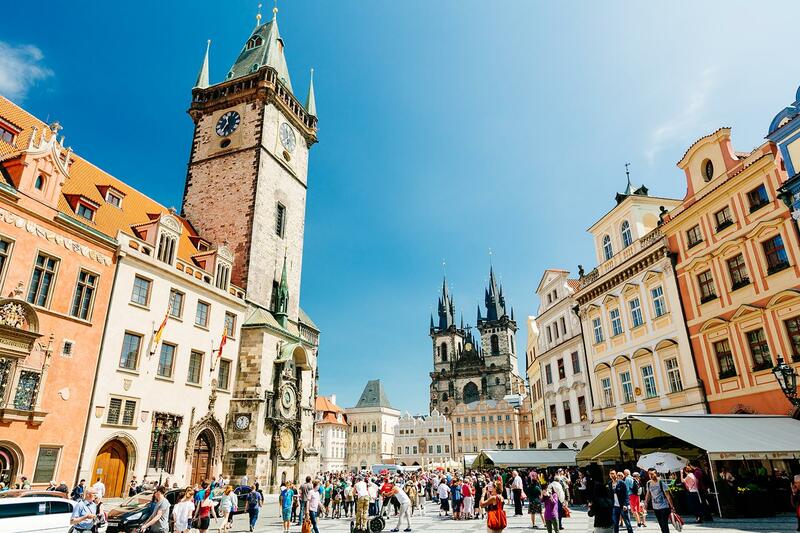 During our city tour of Prague you will see other tourist attractions such as the the Old City Hall with its beautiful clock tower, the National Museum and the Wenceslas Square, which is one of the largest squares in Europe. 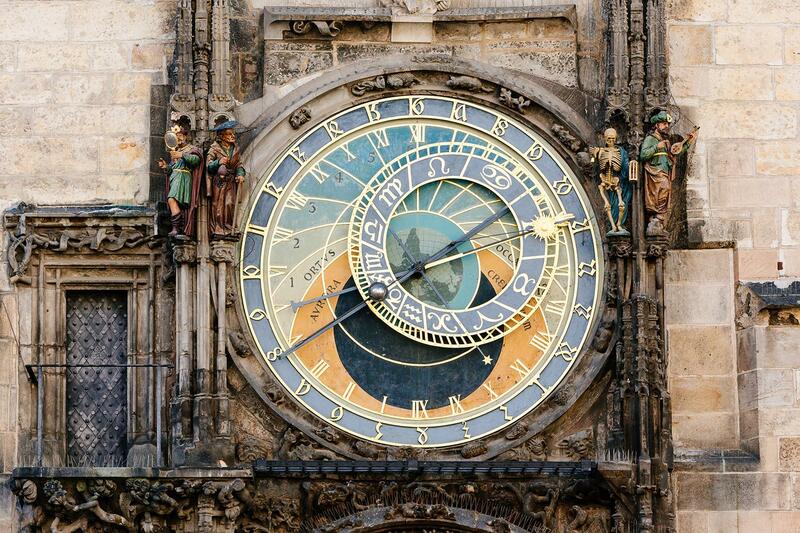 After the guided walk you have time at your own disposal for shopping, lunch or relaxation. 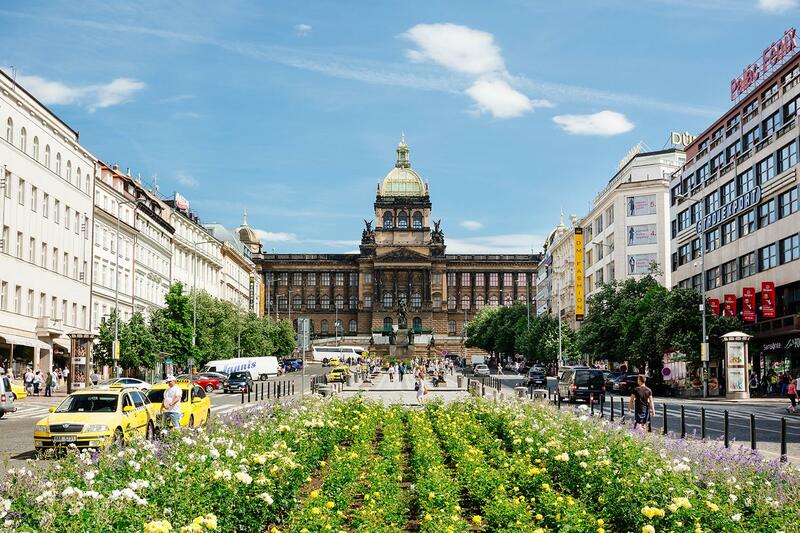 The return journey to Vienna starts from Wenceslas Square at 4 p.m.. On the way home, we have a short stop and then we take you back to Vienna.